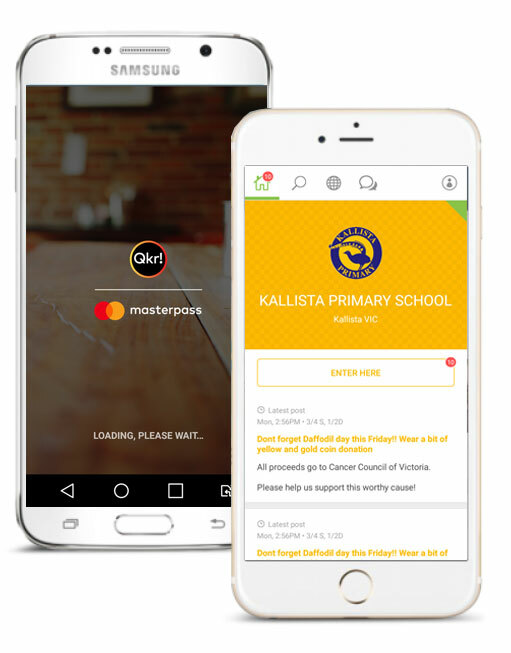 As a part of our commitment to reducing paper waste throughout our school, and improving communication between home and school, Kallista Primary uses two apps – Flexibuzz and QKR. Flexibuzz is a fast and easy to use app that enables two way communication between home and school. The app delivers school news, important notifications and information directly to your smartphone and enables 1:1 communcation with your child’s teacher, absence notifications, and link through to our payment app QKR. QKR provides a secure payment gateway for school payments. Easily pay for excursions, school contributions, even sushi lunch orders directly from your phone. We encourage all school families to use the apps where possible, as they greatly reduce the workload of our teaching and administration staff.